Cryptocurrency-related crime continues to surge even as the cryptocurrency markets take a nosedive. Almost all through 2018, the crypto-markets went through a major slowdown and fall in prices. However, this seems to have no effect on cryptocurrency-related crime, which amounted to over a billion dollars being lost over just the last year. A report from Reuters points out that the use of Bitcoin in the darknet markets (DNMs) has doubled in 2018. Data from Chainalysis points out that Bitcoin transactions over the Darknet Markets rose to $2 Million a day over the course of the year, which is twice the number of Bitcoins when compared to the previous year. However, the total value of spends fell from $700 Million in 2017 to $600 Million in 2018. This is because while more Bitcoins were spent in 2018, the price per Bitcoin was significantly lesser than what it was a year ago. Furthermore, this drop in the total value of spends could be attributed to the fact that popular DNMs such as Alphabay and Hansa have shut down. DNMs were among the biggest hubs for illegal purchases on the internet. These platforms were infamous for selling everything from drugs to weapons to even endangered animals, as well as for various other perverse reasons. Insights from the Chainlysis blog indicate that 2018 was the second biggest year for crypto-spends on the darknet markets. 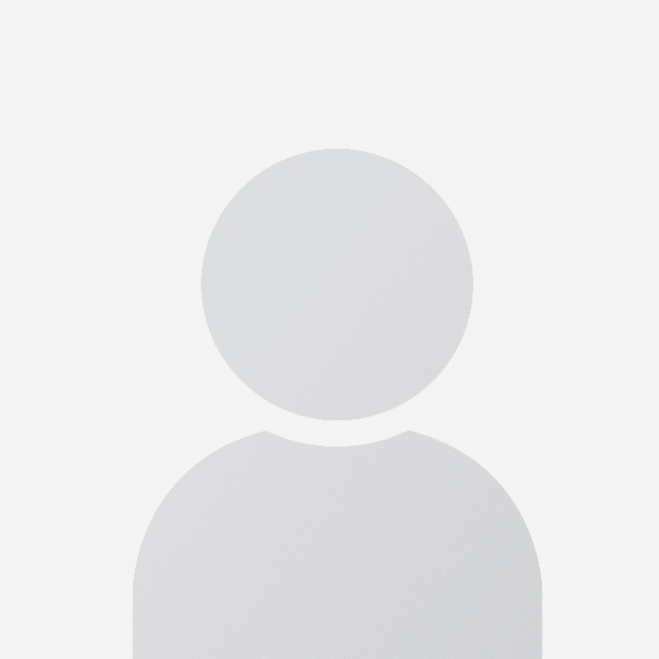 The blog further points out that activity on these illegal markets fell by 60% following the closure of Alphabay in late 2017, most of the activity from Alphabay has now moved to another darknet market called Dream, which, at its peak, was four times larger than what Alphabay was. Darknet markets have been around for over a decade now. Following the closure of Silk Route, which was one of the biggest names in the markets, a number of new players emerged to occupy that position and DNMs have since been booming - with one name replacing the other. Those operating in the darknet markets are making use of techniques such as dropgangs and dead drops to avoid law enforcement agencies from capturing them. To the crypto community, however, this news can be rather worrisome as this has been an argument put forward against cryptocurrencies ever since their inception - that they aid the transactions on the illegal darknet markets. With the report that the number of Bitcoins flowing into these markets have doubled up in 2018, the case against Bitcoin becomes stronger for the law enforcement agencies. 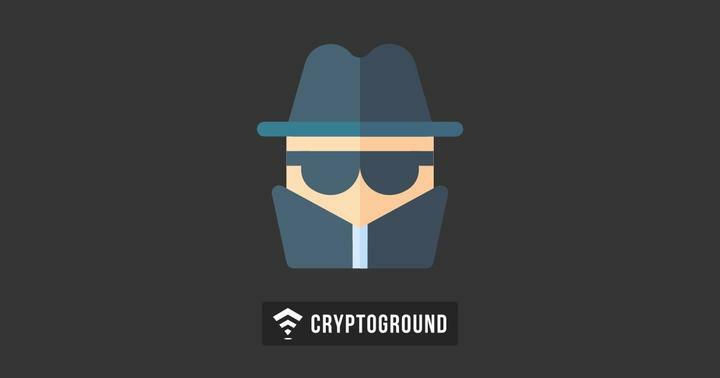 Stay tuned with us at Cryptoground for more updates and news stories from the world of cryptocurrencies and the blockchain technology.